Composed by Mark Ford & Ed Smith. Published by Innovative Percussion (IP.D-MF-GRE). The Green Road Duo by Mark Ford was originally a marimba solo dedicated to Akiko Goto (also published by Innovative Percussion). The title refers to an old country road behind my grandfather's house near Richmond, Virginia. 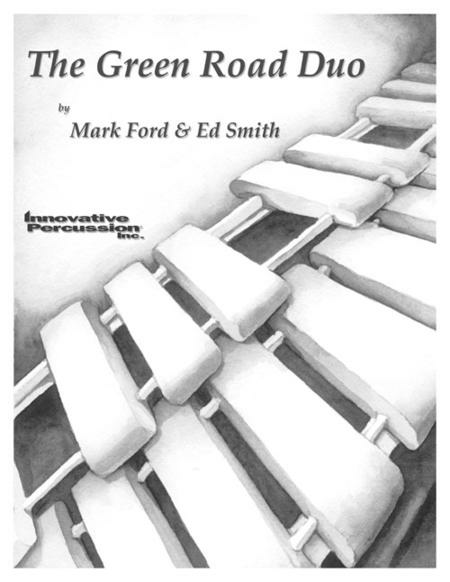 In 2011 I asked my good friend Ed Smith to perform The Green Road as a marimba/vibraphone duo and we recorded this version for my CD, Stealing a Moment (Dynasty Records). Ed composed a beautiful vibe accompaniment to my music and I rearranged the marimba part. We both hope you enjoy this new version of The Green Road.